Charlie Blue by Revlon is a pleasant-smelling fragrance that lasts all day long. This Charlie fragrance is a blend of fresh florals and citruses with moss and woodsy scents. Oriental jasmine, fresh cut roses and geranium flowers are enchanting, clean, and complemented by warm, woodsy notes. 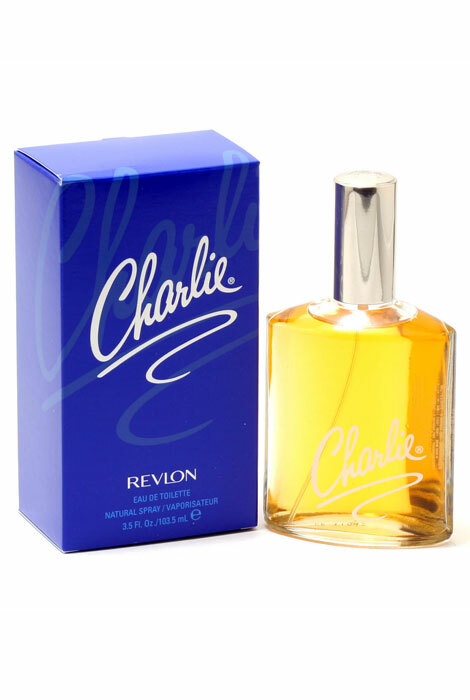 This Charlie Blue perfume is good for casual or romantic wear. Features top notes of jasmine, rose and geranium flowers, middle notes of woods and base notes of moss, musk and sandalwood. An EDT spray. 3.4 fl .oz. No express shipping. No shipping to PO boxes.